One of the beloved brands of the consumers has made a comeback in the Indian market by introducing its new lineup. 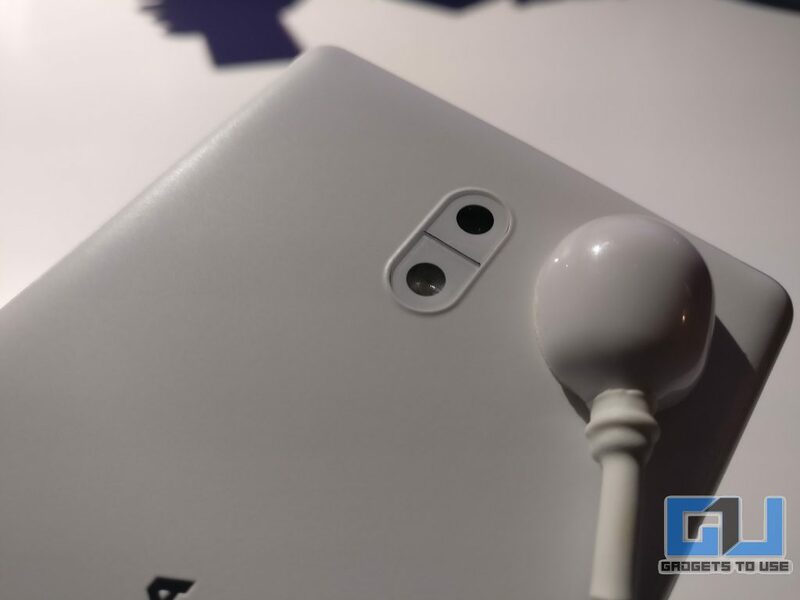 This time, Nokia has not only adopted Android for its smartphones but, it has also focused on style and performance to make a significant impact in the respective segment. 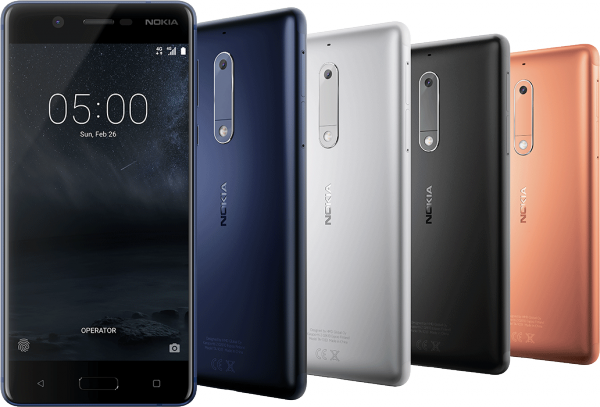 One of the smartphones in the budget smartphone segment is Nokia 5. It was launched at a price tag of Rs. 12,899, which directly puts the phone against the likes of Redmi 4, which has gained a large market share due to its flawless performance, long battery life, and improved durability. 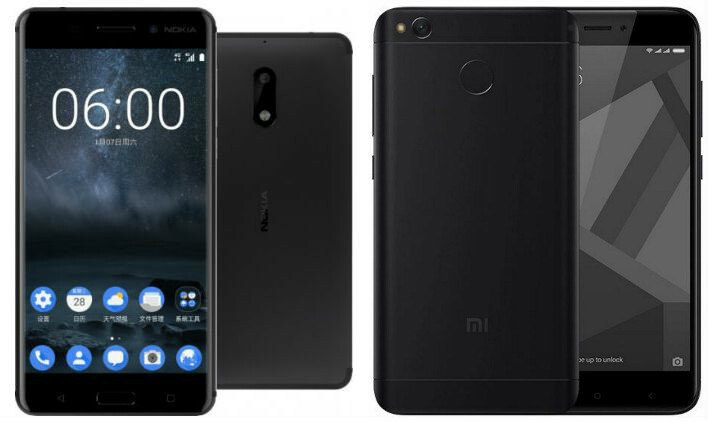 So, let’s find out how the recently launched Nokia 5 takes on Xiaomi Redmi 4. Nokia 5 comes with a 5.2 inch IPS LCD display with 1280 x 720 pixels screen resolutions. It is further backed with Corning Gorilla Glass and has 16:9 aspect ratio. So, streaming games and playing videos on Nokia 5 will have a better experience. 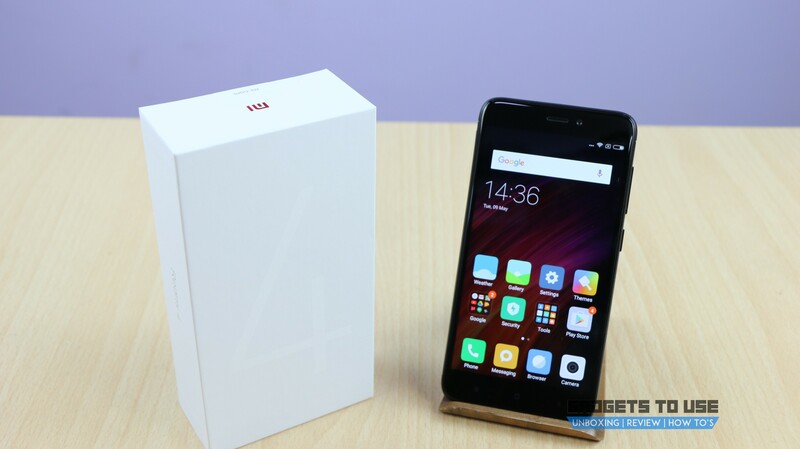 Considering the Redmi 4, it has a 5.0 inch HD IPS LCD display with similar screen resolution and backed with 2.5D curved glass. 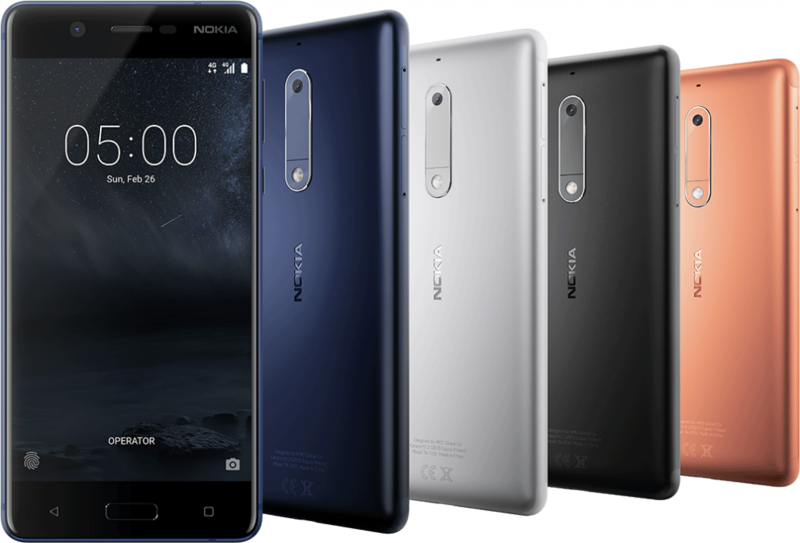 There is no significant difference in the viewing experience, however, missing Gorilla Glass 3 protection gives additional points to Nokia 5. 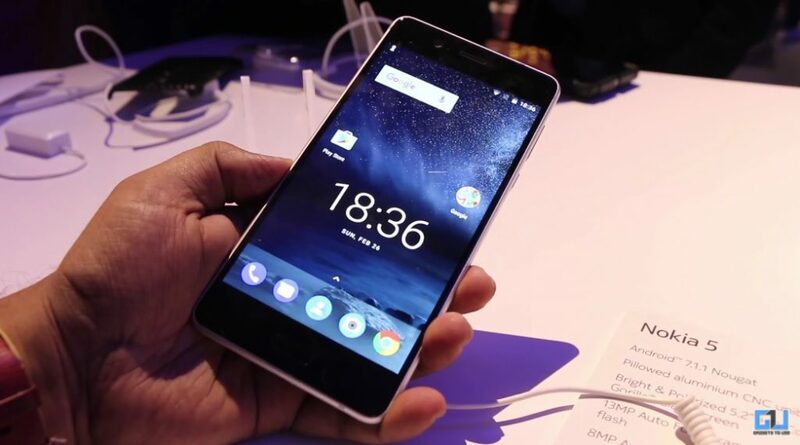 Nokia 5 has been powered by a Qualcomm Snapdragon 430 chipset and 1.4GHz octa-core processor, which is further coupled to a 2GB RAM. The graphic duties are handled by Adreno 505 and internal storage is 16GB which is further expandable up to 256GB via microSD. The battery equipped in Nokia is 3000mAh, which is definitely not the segment leading. Considering the Redmi 4, it is powered by a similar Qualcomm Snapdragon 435 chipset clocked at 8 x 1.4GHz. The processor is further coupled to 2 / 3 / 4 GB RAM. The Redmi 4 is available in 16 / 32 / 64 GB internal storage variants. This is further expandable up to 256GB via microSD. The added advantage is of the 4,100 mAh battery pack gives a lead to the Chinese manufacturer in terms of longer life. 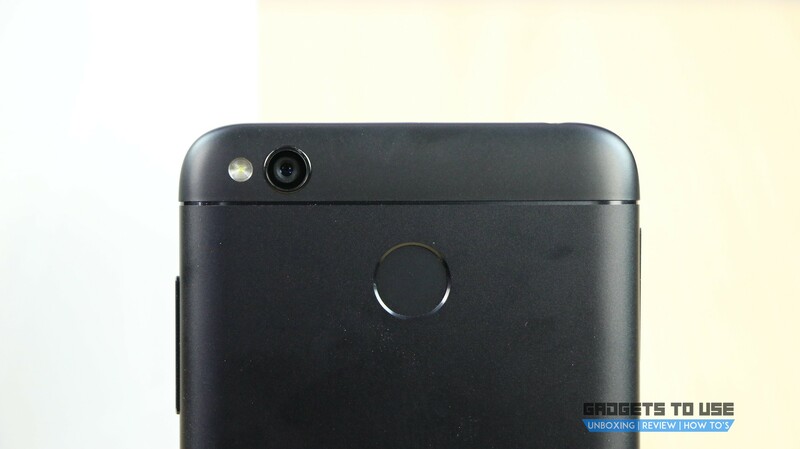 The Redmi 4 is the clear winner in terms of hardware . The base variant that has been priced at Rs. 6,999 comes with a better processor and similar storage options. The other two variants, that are also priced below the Nokia 5 come with more RAM and storage. The Nokia 5 is no match to the 4 GB RAM and 64 GB internal storage variant of the Xiaomi Redmi 4. Nokia 5 comes with a 13MP rear camera with f/2.0, PDAF and dual tone flash while the front has an 8MP selfie shooter. The camera quality is quite decent in natural, and artificial light while the shots taken in the low light were not much impressive. 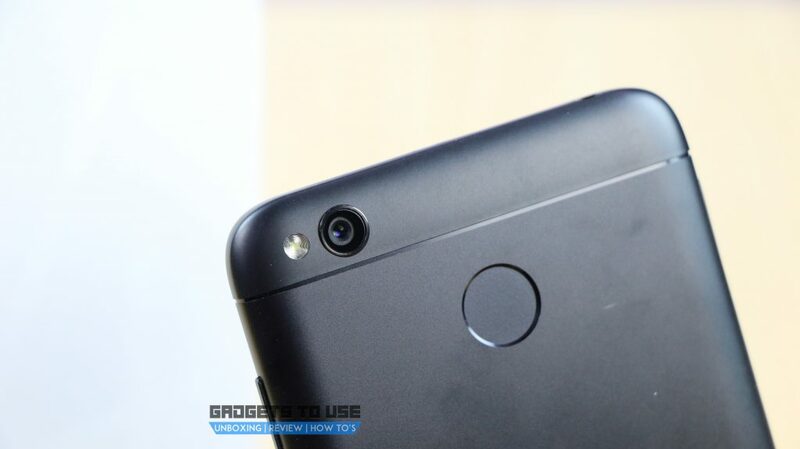 If you are expecting impressive results from Redmi 4 in imaging then you might be disappointed as, Xiaomi does not focus much on this aspect, especially in the low-budget smartphone segment. Though the camera specifications at the rear are same as that of Nokia 5, the image quality is not on the par when compared to Nokia 5. The front offers 5MP camera which again offers slightly lower image quality than Nokia 5. In terms of connectivity and sensors, both the smartphones offer quite similar specs. This include Wi-Fi 802.11 a/b/g/n, Bluetooth 4.1, GPS, and Infrared port. Connectivity options include an accelerometer, gyro, proximity, compass, and fingerprint. Nokia 5 is available on a majority of the online and offline retailers at a price tag of Rs 12,899 which is quite overpriced when compared to Redmi 4. The Redmi 4 has been priced at Rs. 6,999, Rs. 8,999 and Rs. 10,999 for the 2 GB, 3GB and 4GB RAM variants respectively. Clearly, Nokia 5 is not offering anything exceptional in the segment, which can make it a segment leader once again. The Redmi 4 is still better in a number of ways like RAM, storage, price and battery. So, with a comeback, Nokia has not given a solid reason to the consumers for opting it over a much economical and competent Redmi 4. Still, if you are a Nokia fan, then Nokia 5 will not disappoint you.